How can we promote British values through our curriculum? Two of our associate education experts explain how schools can incorporate British values into the curriculum, and the limitations to doing so. We also include a downloadable template to record how your school promotes British values. This article features advice from two of our associate education experts on how to promote British values. It also sets out actions that schools can take to promote British values. In another article from The Key, you can read more about the requirement to promote British values. 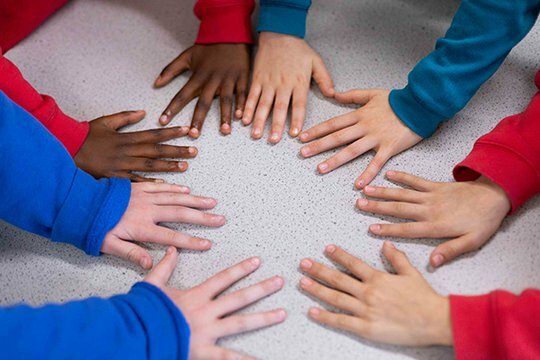 We have produced a KeyDoc that you can use to show how your school promotes British values as part of spiritual, moral, social and cultural (SMSC) development. It contains a series of questions, with space to record evidence to support each answer. Sue explained that in some subjects, like maths and science, it would be more difficult to demonstrate British values. However, schools should take a holistic approach wherever possible when teaching British values rather than concentrating on individual subjects. Bill Bolloten, another of our associate experts, agreed with Sue that the curriculum provides many opportunities for discussing and promoting British values. He added that many schools will already be addressing these through subjects such as personal, social, and health education (PSHE) and RE. In primary schools, the PSHE curriculum may involve discussions about friendship and how we treat our friends. There are natural connections between this and the British values around mutual respect. Schools can use assemblies and collective worship sessions to address how British values are relevant to all pupils. Bill cautioned schools against creating a separate curriculum strand for British values. As part of SMSC development, British values are not easily ‘taught’. Instead, they need to be lived through the school’s ethos and values. Producing a set curriculum or skills progression risks turning British values into a tick-list of activities rather than a meaningful, character-building part of the work the school does. He advised that Ofsted will be looking for evidence of how British values ‘flow through’ the school. Another article from The Key includes more information on how to develop SMSC education. What does this look like in school? A school leader asked us how a school can ensure it is promoting British values, such as respecting other faiths and beliefs, when parents withdraw their children from RE and collective worship. Bill told us that schools must respect parents’ decisions to withdraw their children from RE and collective worship. However, teaching pupils to respect other faiths and beliefs should not be limited to RE or collective worship sessions. British values and SMSC should be embedded throughout a broad and balanced curriculum, as well as in the school’s ethos and vision. Sections 3 and 4 of this article suggest ways of doing this. Bill also stressed the importance of communicating the importance of SMSC to parents, and suggested publishing information about the school’s ethos and vision and its SMSC provision on the school website. In a document on British values across the curriculum, the school explains how British values are promoted through its core and foundation subjects. The British value of 'mutual respect' is promoted in English through the use of talk partners and paired reading and in maths through pupils working in pairs or groups. 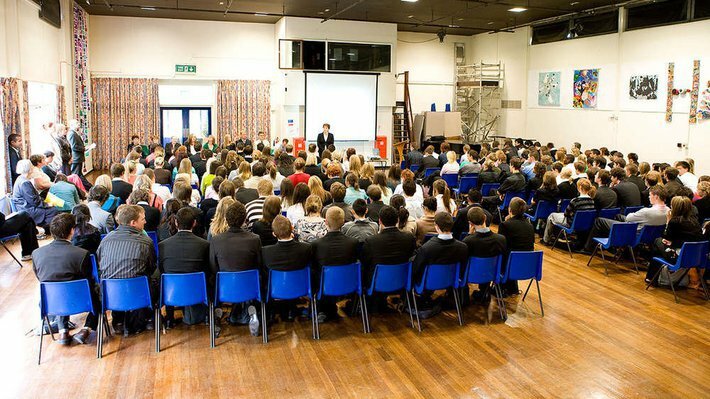 The promoting British values policy of St Clement's High School in Norfolk explains British values are promoting during the school's "super learning days". For example, cultural diversity is celebrated on one of these days enabling the school to promote the British value of tolerance of those of different faiths and beliefs. Another of our articles highlights schools that include information on 'British values' in their policies British values in their policies. Bill Bolloten is an independent education consultant, specialising in equality and diversity, and spiritual, moral, social and cultural development. He has more than 20 years' experience of providing management and professional development support to schools. Sue Rogers is an education consultant. She has been the headteacher of three schools, worked as an adviser to local authorities, and taught in the primary and secondary phases. She is also a former inspector. This article was updated in response to a question from the headteacher of a medium-size urban primary school in the north east.